For their more light and unbreakable characteristics, the polymer mugs are more suitable for outdoors and now it becomes a new popular choice in touring, cars, corporate gifts, and brand promotion. We have template designs for you. 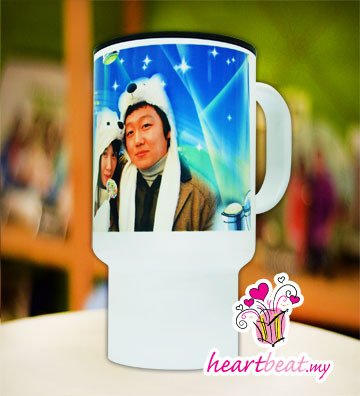 Pick one mug and template design today, and we will free design with your selected template design & and free photo touching for you.